You don't have to use Third party apps to access Whatsapp on PC anymore, as Whatsapp now have a PC version that works on Google chrome. It is very easy to setup and you can quickly get your whatsapp running on your desktop PC in just few minutes. 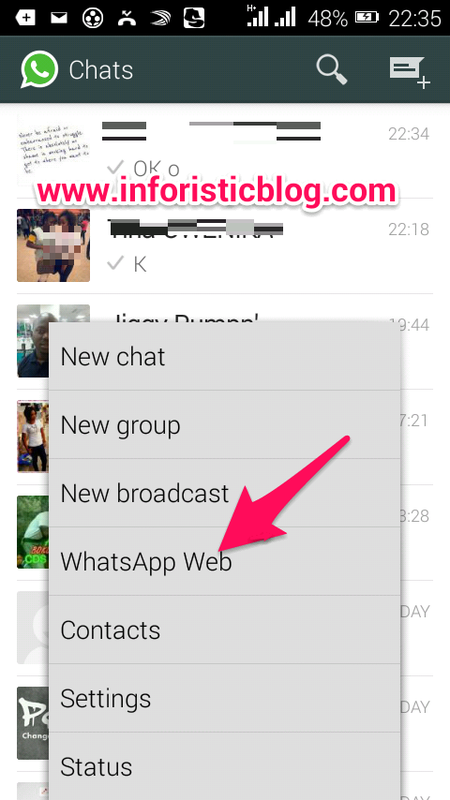 This tutorial will enable you activate this whatsapp Web client on your Google Chrome. 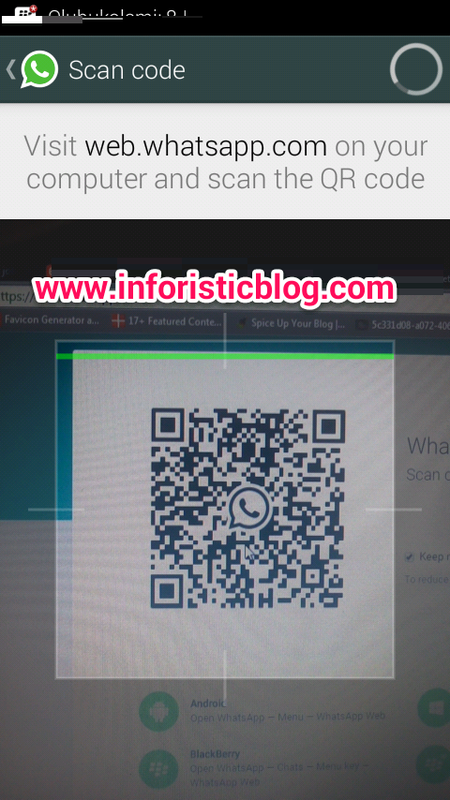 Then Use your mobile device to scan the QR Code showing on your PC screen. I hope this was helpful, your questions and observations are highly welcomed in the comment box below this post. Hello Sir, I didn't find whatsapp Web in options, what do I do now. I have a tecno R6.